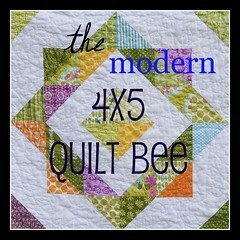 -Overall circumference must equal at least 120"
-Entries must be bound, backed, and quilted (no quilt tops). -If not all your own work (i.e. quilted by someone else), provide credit. 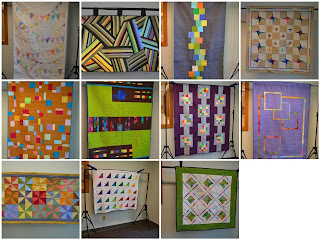 Submissions were due at our June meeting, where we were able to view and photograph all of the quilts. Then, prior to July's meeting, two winners were selected: a guild choice, chosen through the anonymous votes of our guild members; and a judges' choice, selected by Jill and Marny at Modern Quilt Relish. 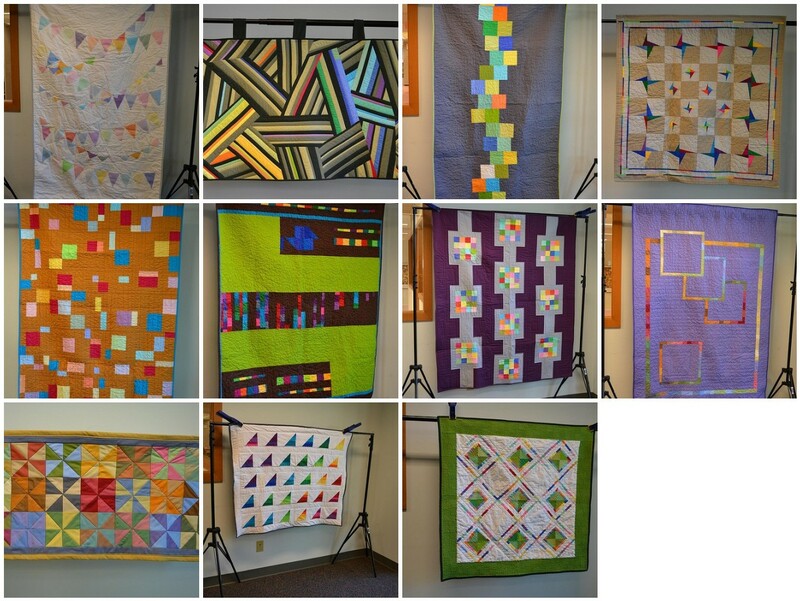 Jill and Marny were sent photos of all of the quilts, including full and close-up views, but did not know the names or identities of who completed them. (l top and bottom): Judges' Choice winner Natalie and (r top and bottom): Guild Choice winner Jenna! 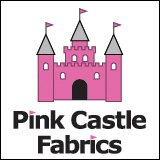 Unfortunately for me, my sewing machine decided to stop working the week before our quilts were due. 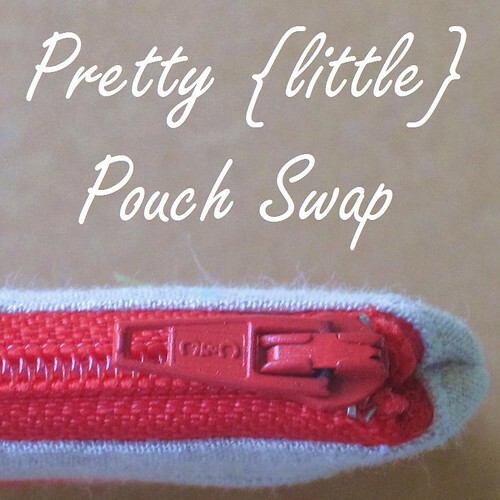 The good news is that it turned out to be an easy fix without a huge expense. The bad news is that I was unable to finish my entry. 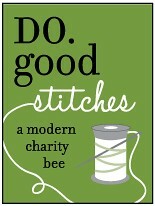 I am still planning to finish it--stay tuned for photos. 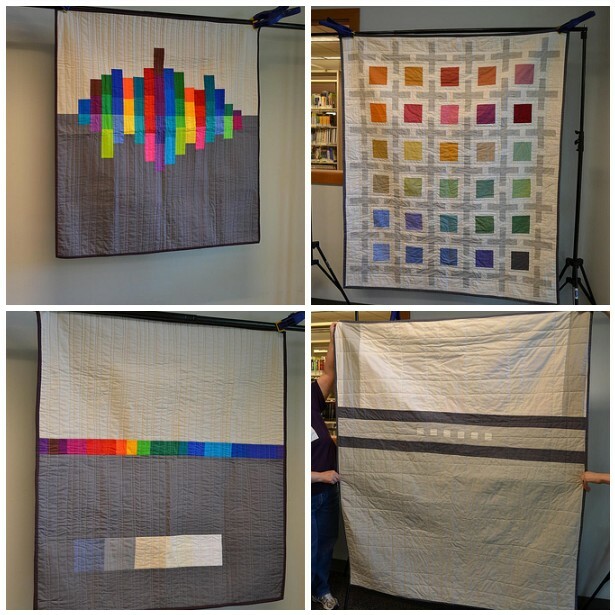 Be sure to check out the Flickr pool to see all of the other Kona solids challenge quilts from guilds everywhere. 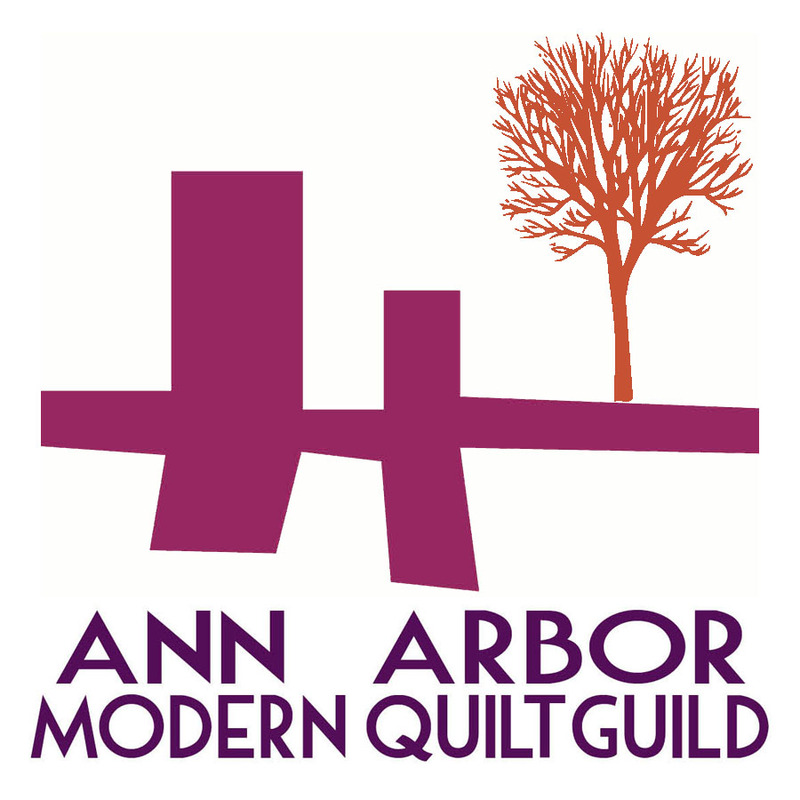 Thanks to Jill and Marny of Modern Quilt Relish for judging; Brenda, our president, for organizing; Emily, for help with prize procurement; Debbie, for soliciting our fabulous guest judges; and of course, all of the guild members who entered. It was so much fun to see what everyone came up with!